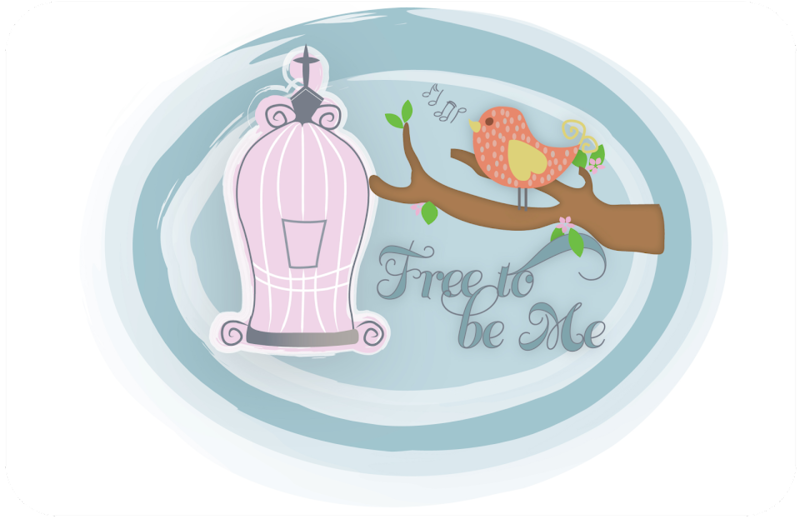 Free to Be Me: In All Things...Choose Joy! I am still reading Ann Voskamp's book, One Thousand Gifts, and thoroughly enjoying it. I was excited that last night afforded me the opportunity to lay in bed and read before I went to sleep. The amazing part of that was that I was actually able to stay awake for a while to read! No small feat anymore! 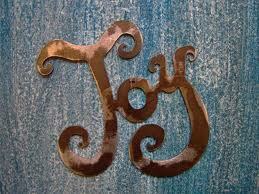 The premise of Ann's book is to choose thanks over criticism and joy over anger. Some days...some moments...I am better at this than others. As I read and reflected on the choices I make to respond, I was left with the distinct feeling that I choose the flesh way too often when I have the opportunity each time to choose thanks and joy. Little did I know while I was reading that I would have an immediate opportunity to practice what I was reading. Having older kids means we are almost never the last ones in bed. With little ones who get up early and inner clocks that have us waking up most days way before the chickens, we must get in the bed before the big kids even think about turning in for the night. Last night I turned out my light and began to gaze out my open window. I was enjoying the fact that it was finally warm enough to sleep with it open and the sound of the few brave crickets who were already venturing out made me smile. I could either stew and ruminate over being kept awake by a teenager who had failed to plan yet again or I could choose to give thanks. 1 Corinthians 10:13 ~ No test or temptation that comes your way is beyond the course of what others have had to face. All you need to remember is that God will never let you down; he'll never let you be pushed past your limit; he'll always be there to help you come through it. I passed the test last night. I chose to be thankful. I chose to be think on what was true and lovely and praiseworthy and of good report. I drifted off to sleep with words of thanks on my lips and in my heart instead of a heart full of angst and frustration. Lord, may I make the same wise, redemptive and life-giving choice today, multiple times throughout the day, when I am at a crossroads and faced with the temptation to exert control and selfishness. May I choose the high road that You have offered and model for my children what choosing to be thankful really looks like! May I lay down tonight, at the end of the day, and know that You are pleased with my choices! Whoa. Are we living parallel lives or what? We had a late night teenage laundry session last night too, complete with previous reminders to get it done over the weekend. Unlike you, I went to bed in a snit. *sigh* Thanks for the gentle nudge. Sounds like I need to read that book!